Welcome to the new page! In case you haven't noticed I took the plunge and decided to buy my own domain name! Not a big deal in 2014 I know, but I was pretty excited. You'll notice some new tabs at the top. I'm going to start posting different workouts that I do, complete with pictures and videos. Keep in mind I am not a professional...but usually my super awesome personal-training hubby will be the one recording. So if anything is off we will get it corrected prior to posting. 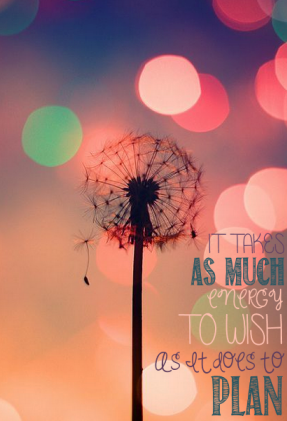 There are about a billion projects I want to do and as I do them, they will be posted as well. From the smallest to the largest, I'm going to post step by step instructions on how I did everything! Time to knock some of these projects out! To go along with the new look, I'm going to post a worksheet in an attempt to help my readers get on the right track. 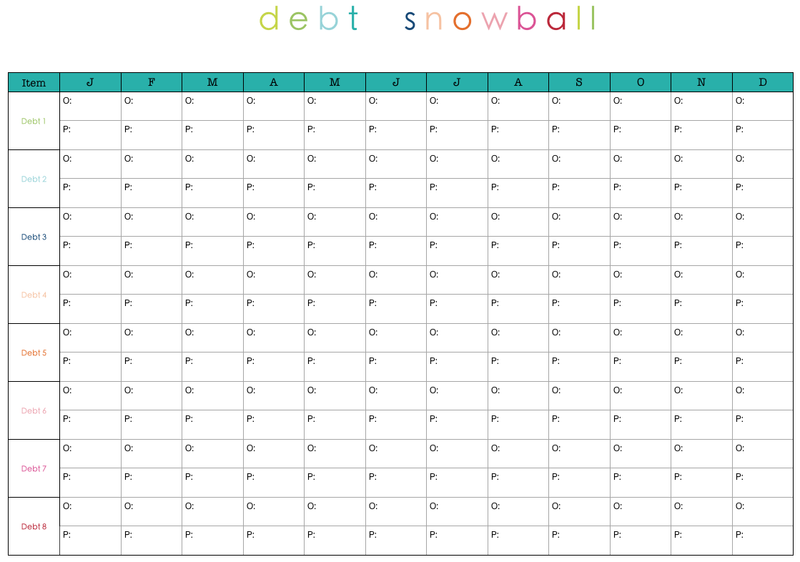 What you will see below is my debt snowball worksheet. I'm going to try to post it so that you can print it off full size. Hang in there with me, this will be my first time posting something like this. You should be able to click on the picture of the worksheet and it will bring up full size. 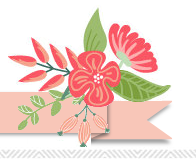 I plan on posting printables whenever I create them. Whether they are finance charts, home cleaning charts, whatever. 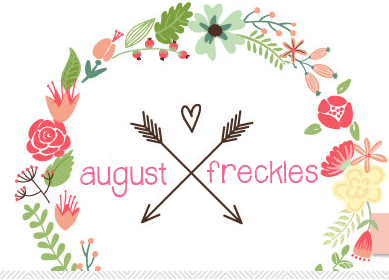 There are a few I want to create, so keep a lookout for new free printables! When we first sat down and came to agreement that we had to do our best to get out of debt ASAP, I searched pinterest for every chart known to man kind. I wanted to know how long it would be before we had this all behind us. This debt snowball chart made it easier to project when we would be debt free. Seeing the debt go down from month to month sure doesn't hurt either. As each debt gets paid off I make a nice squiggly line through the remaining months. I can't wait to see a page full of squiggly's. This chart will allow you to figure out when your debt will be paid off. The "O" stands for Owed. Write the balance that is Owed for that debt. The "P" stands for Paid. Write the amount that you paid on that debt that month. For the next month, subtract what you paid from what was owed and write your new Owed for the next month. Sounds simple right? That's because it is! If you use the second method, obviously your calculations will not be exact. Assuming you do not USE the card at all anymore (which is crucial to getting out of this debt in the first place! ), then the interest rate should be the same and gradually lower each month. So what will happen is your final payment will actually be a little less than you plan out on this chart. Finding out that last payment is a little smaller is always a good surprise! I hope that this chart helps, even if it's just one person. Let me know if you use it and how it's going!